Expert: Nora replied 1 month ago. I can take a photo ok but what email address do I send it to? 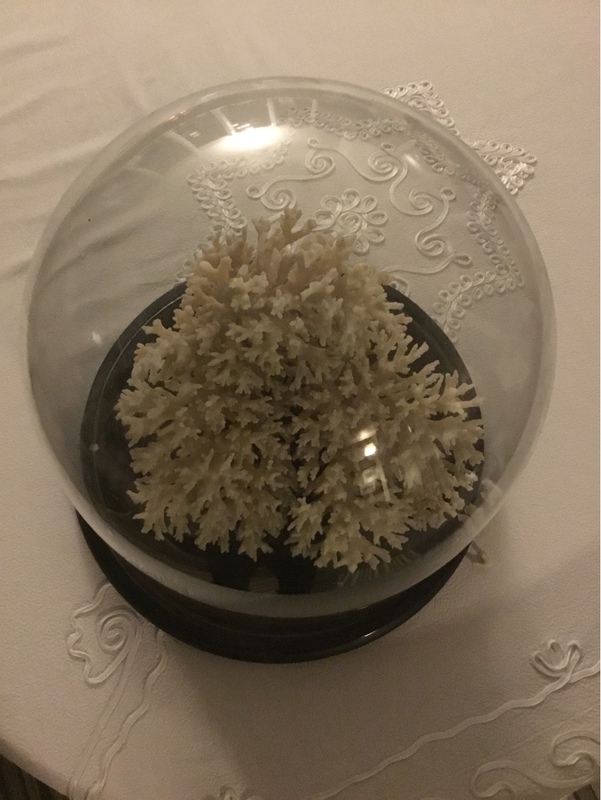 A piece of 19th century antique coral from the Great Barrier Reef, brought back by ship and displayed under a glass dome has a high value of 400GBP - 600GBP on today's market. Where would you suggest this be best marketed. Can you advise on a Mary Gregory engraved glass plant pot.